Sunyani-based hip-hop/hiplife artiste, Nsemonee Katapila, has released a new song titled ‘Me Ho Nsem’. He featured budding songstress Cross B on this Berna-Beat-produced song. 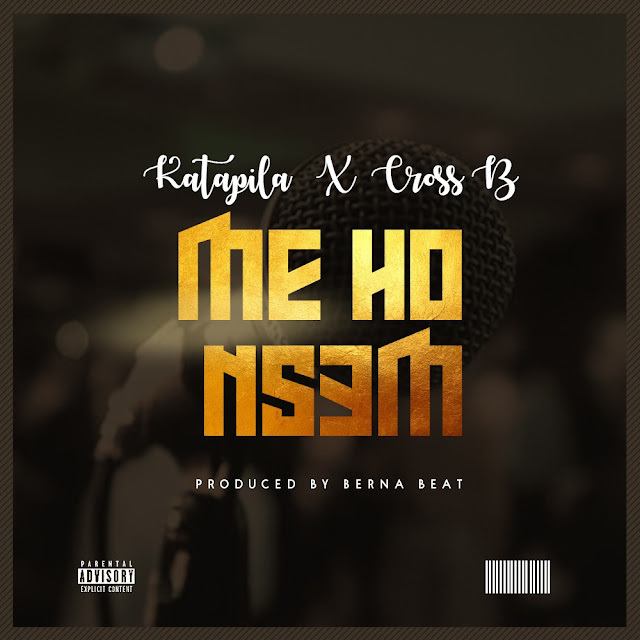 Nsemonee Katapila raps about enviousness—and how people gossip about him in this piece.